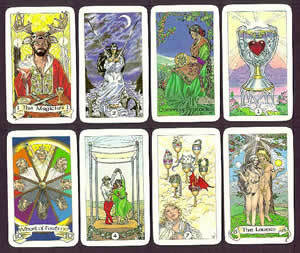 This page is dedicated to tarot readings. Read through these articles to learn how tarot readings work and how you can choose a good tarot reader that can really help you. 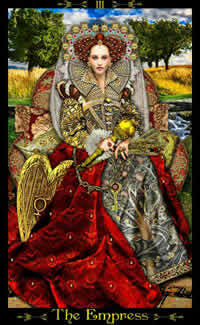 The 22 cards that comprise the Major Arcana are the foundation of the Tarot deck. 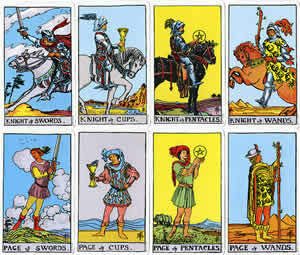 Each major arcana Tarot card is explained below. 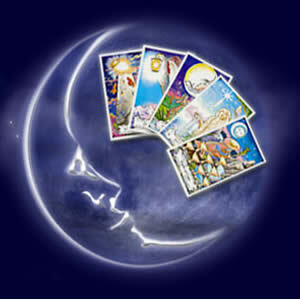 The universal human experience is portrayed in each of the major arcana tarot cards. Each card has a number, name and image associated with it.